I have a confession to make. I love food. With that said, I never learned to cook until quite recently. When I first got married I had no clue which spices went with what, how to make a simple pie crust or even how to fry chicken! I have to say that it didn't come easy but now that I've gained some basic knowledge in the kitchen I love a culinary challenge. If I am going to be preparing something for dinner and I notice I don't have an ingredient, I can't always "run to the store" to pick up what I need. Not with living out in the country, with several little ones! Instead, I have to get creative. Some of my best dishes have been created under pressure, simply by using what is on hand. Maybe that's why I love cooking shows like Chopped or Iron Chef America. It's always fun to see what the chefs will create with what they are given. Sometimes when I watch cooking shows I think, "it sure would be fun to be one of the judges!" You know, to actually taste the kind of food that "make your taste buds sing." 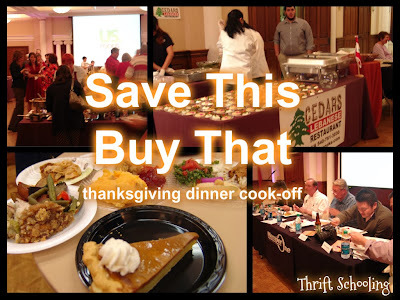 So when I saw that Member One Federal Credit Union was holding a cook-off with local restaurants preparing delicious Thanksgiving themed meals, I knew I had to check it out! Each contestant prepared a cost friendly meal, dessert included! Proving that a delicious Thanksgiving meal is attainable, even on a budget. It's funny, I expected just some samples, on a toothpick or something. No. Each restaurant had an all out Thanksgiving Meal presented. 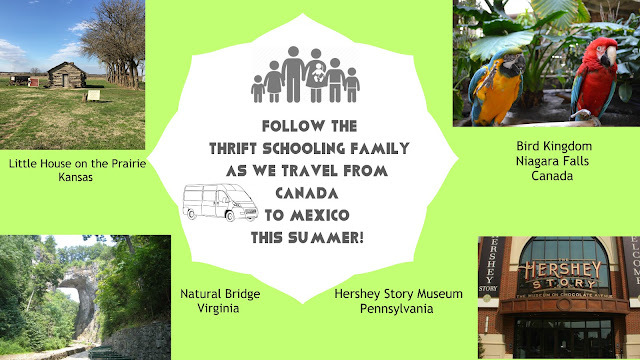 You could visit each station and try what they had to offer. Honestly, I couldn't even get to all of the food, there was so much of it! And, I was partial to Cedars, only because I have an obsession with Middle Eastern Food, soooo I did back to them for seconds! Needless to say, I voted for them! Actually, they are the ones that received the Judges Choice Award. Each of us there received a ticket to vote and the People's Choice Award went to Elephant Walk. I do have to say, their meal was pretty good too. All the proceeds went to Feeding America and if you brought canned goods you received a free drink. Overall the experience was fun, we had a blast. The lack of seating was annoying though, it was hard to stand and cut your food if you couldn't get a table. But, I would certainly go again if they hold it again next year, I hope they do!